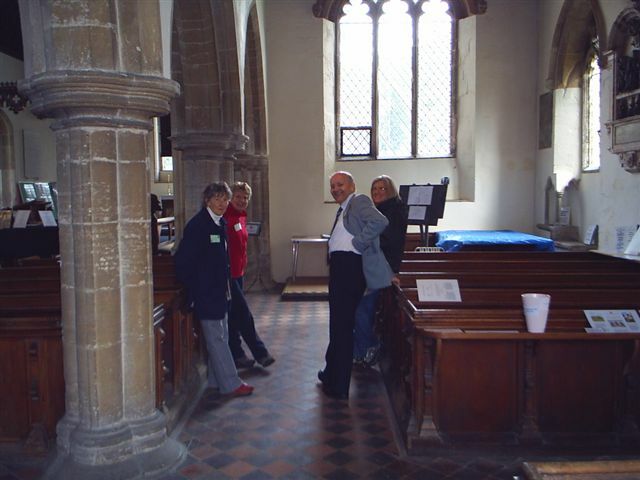 Why Offord churches? Both have connections with the airfield and the 36/365 Reunion Association. Home of the Pathfinders Chapel. The Revd. Peter Taylor, Vicar of St Peter’s Offord Darcy, was honorary Chaplain of the 35 /635 Reunion Association. Read the item under memorials.